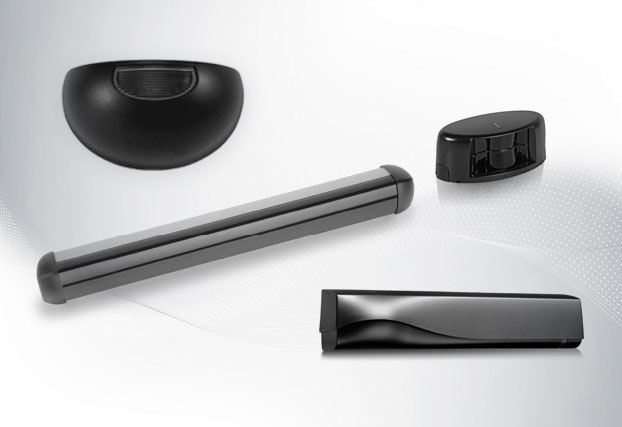 Tucker provides Automatic doors and entrance solutions, re-engineered, innovative, technology, flexible to work with physical and economic needs... unrelenting forward innovation spirit that exceeds customer expectations. IoT possibilities are endless. It's not just about automating the "dumb" door... it's about understanding traffic patterns in retail locations, energy efficiencies in commercial buildings, temperature/humidity inside and out the ICU, access control in schools, all with security and measurement, it goes without saying. More sustainable. Connected. Smarter. 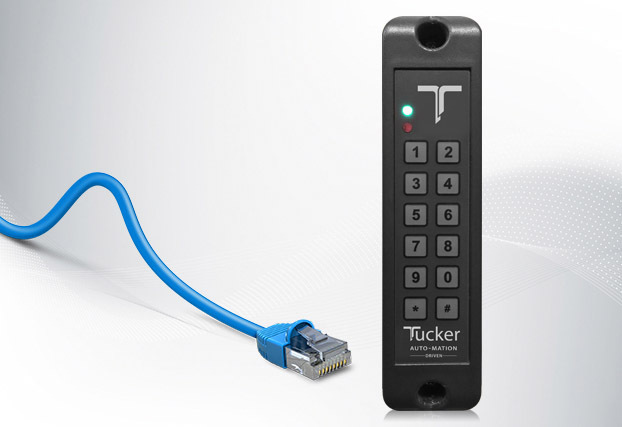 Tucker Automation utilizes a network of distributors and branch offices throughout the U.S. and Canada to distribute products across the world. Swinging Doors - Self-tuning and self-learning, the extremely quiet SW19 & SW10 complies with ANSI and ADA requirements. Sliding Doors - No tracks - this system utlizes roller bearing technology for heavy loads and durability. The control board is self-diagnostic. 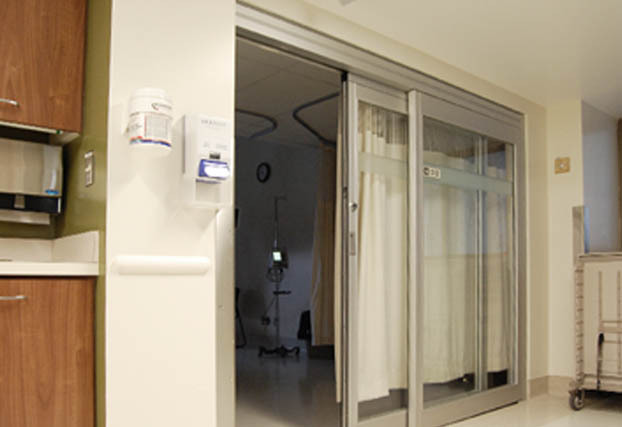 ICU Doors - Available in sliding and telescopic designs that fit various sizes of openings. Self-supporting structural header is the sturdiest in the market. 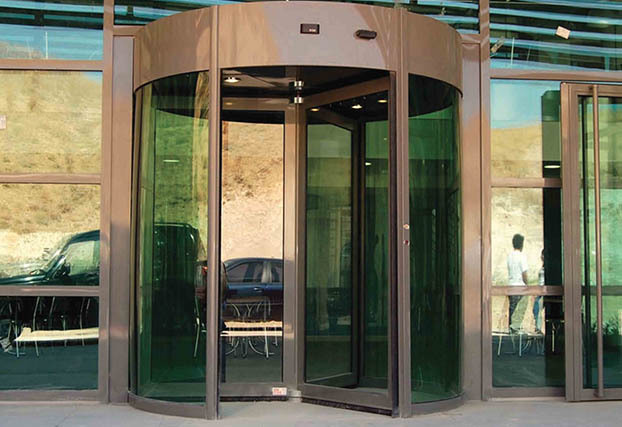 Revolving Doors - Tucker Automation offers both manual and automatic revolving doors with safety sensors and security features. 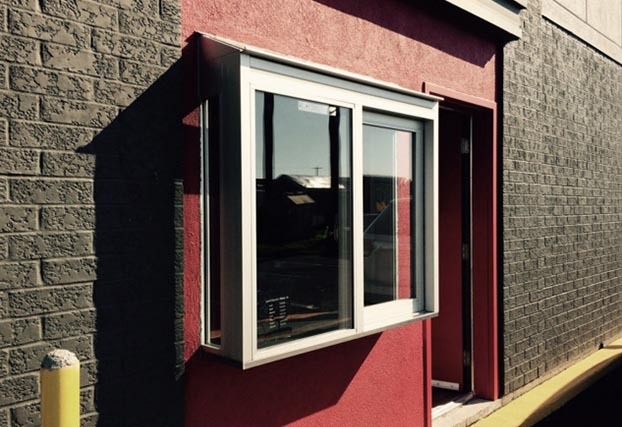 Drive-Thru Windows - Attractive, yet practical windows available in flush-mount and projected models with manual or automatic operation. Shipped preassembled. 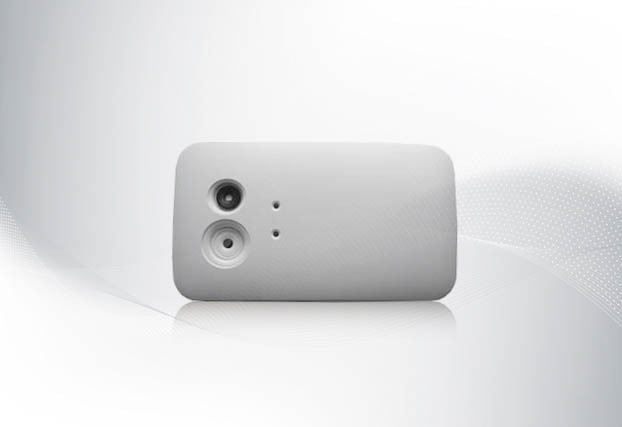 Sensors - Activation, safety and dual sensors for all automatic doors. They each utilize the latest technology and meet or exceed all ANSI standards. 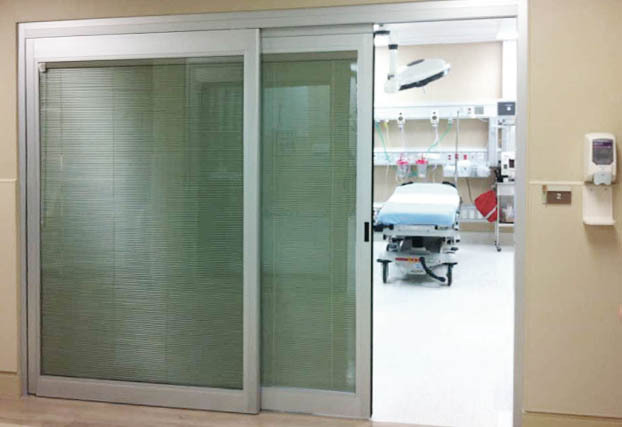 Blinds Inside Glass - Perfect for critical care units - 100% germ free sealed glass with internal blinds that can be completely open or closed. IP Access Control Rader - The only pure "IP-based" access control solution. Eliminates control panels, power supplies & complex wiring while increasing security. 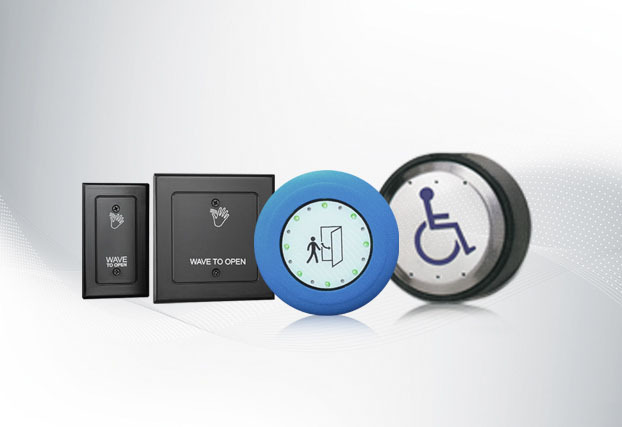 Push Plates - All-active touchless push plates pair with touchless operators for safe, germ-free access. 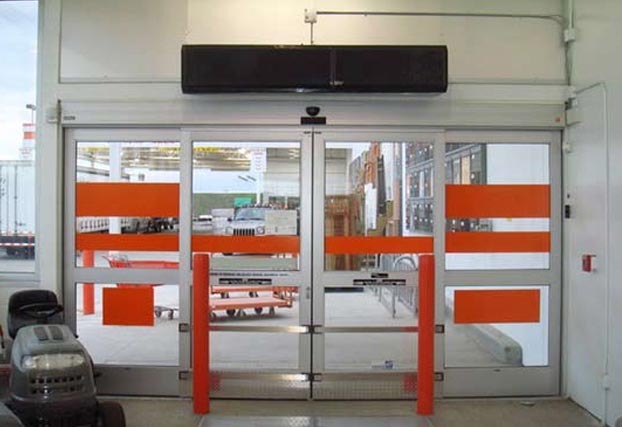 Air Curtains - Provides uniform air flow from the air curtain to the ground, lowering heating and cooling costs. Custom-designed graphics can be applied. 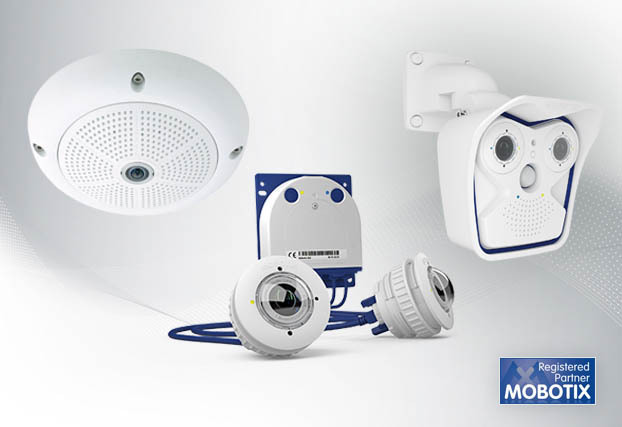 Compact S15 Flexmount Camera - Wall-to-wall, high-resolution panorama views protected in a discreet, weatherproof housing. Mobile friendly. People Counter System - Accurate people counting with built-in Ethernet connectivity. 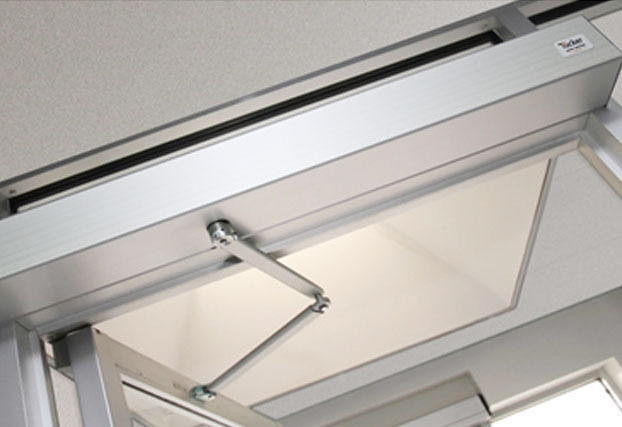 Low-profile, tamper-proof enclosure mounts in the ceiling. Reporting available with software. 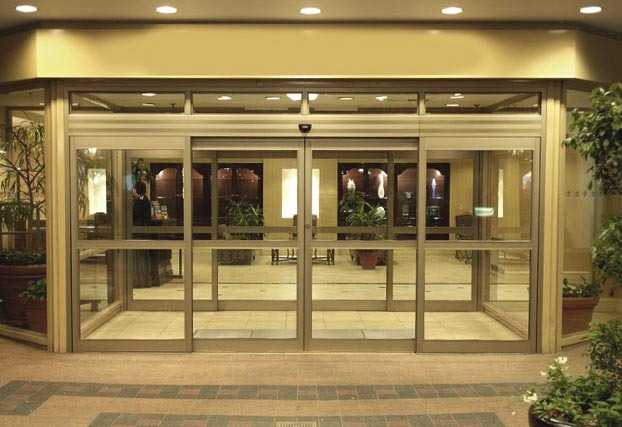 Swing Doors, Sliding Doors, ICU Door Systems, Revolving Doors, Drive Thru Windows, Accessories, Solutions. Every Tucker Automation product is designed for energy savings; whether through reducing equipment or keeping power consumption to a minimum or increasing energy efficiency.